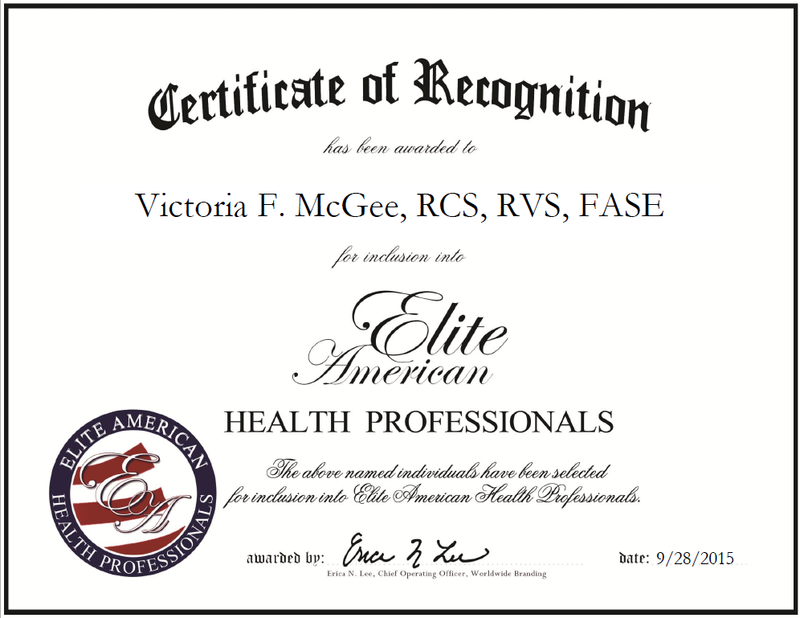 Pelham, Alabama, September 28, 2015, Victoria F. McGee, RCS, RVS, FASE, Registered Cardiac Sonographer, Registered Vascular Specialist and Fellow of the American Society of Echocardiography at the Central Alabama Society of Echo, has been recognized by Elite American Health Professionals, for dedication, achievement and leadership in cardiology. Ms. McGee has 30 years of experience in her three positions. As an expert in patient care and communication management, she is responsible for ensuring that the reports delivered to doctors are read and signed. 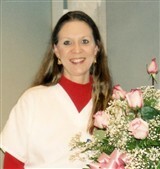 She also works with and cares for patients, while maintaining equipment and medical records. She oversees quality assurance for the practice, and also performs vascular studies and echo cardiograms. This entry was posted in Cardiology and tagged Cardiovascular health care, echo cardiograms, echocardiography, patient care, sonographer, vascular specialist, vascular studies. Bookmark the permalink.